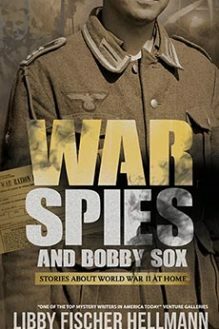 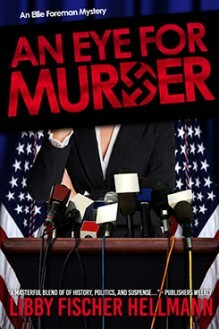 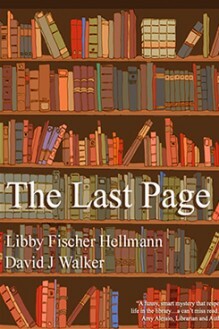 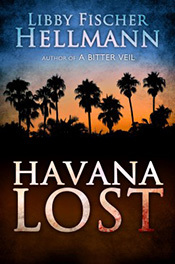 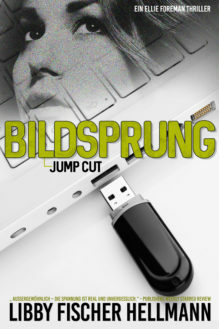 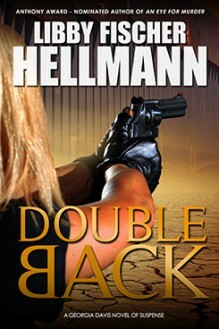 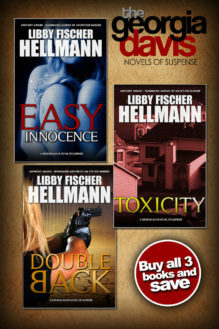 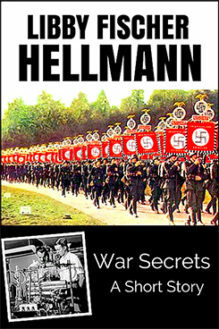 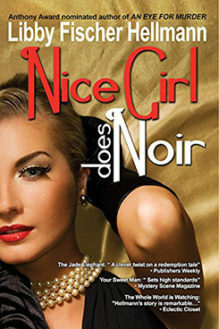 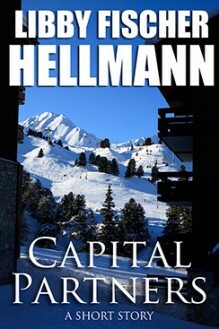 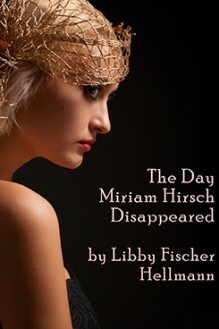 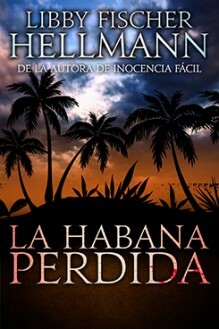 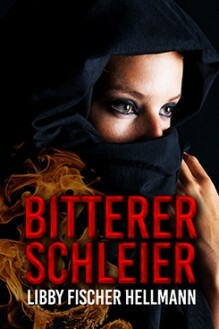 Books written by best-selling crime writer Libby Fischer Hellmann. 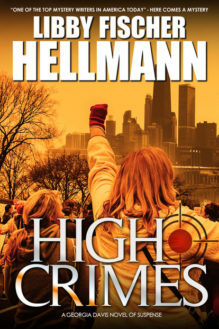 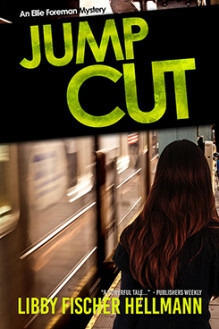 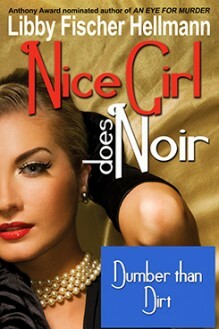 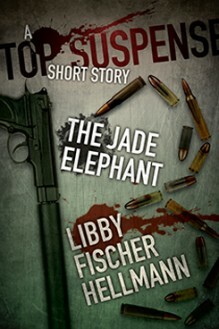 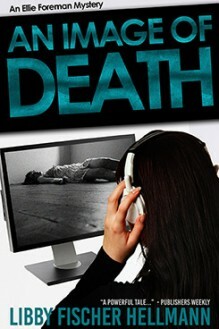 Welcome to the work of best-selling crime writer Libby Fischer Hellmann. 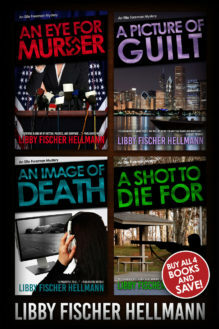 Just click on any book cover below to get more information about each of Libby’s crime thrillers, including a book description, reviews, and where it’s available. 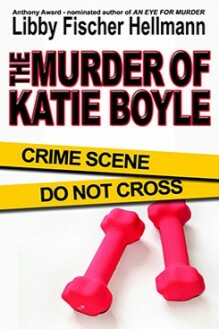 You can also use the tabs directly under here to see the books included in her two series featuring Ellie Foreman and/or Georgia Davis, her historical stand-alone novels, or her short stories and novellas. 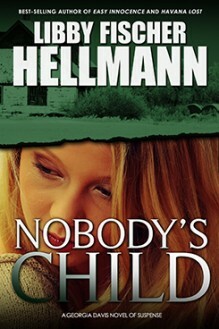 A gold star means it’s the “Featured Book of the Month” and costs substantially less when you use the PayPal button. 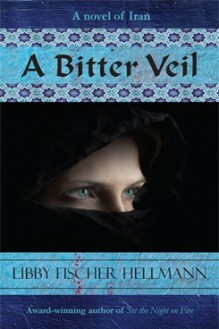 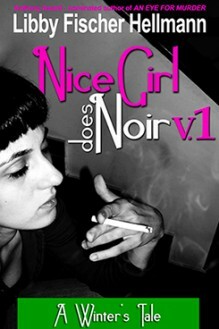 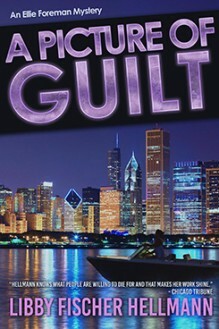 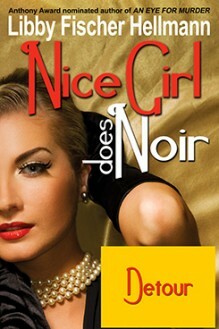 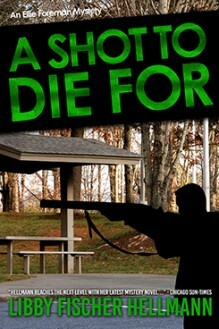 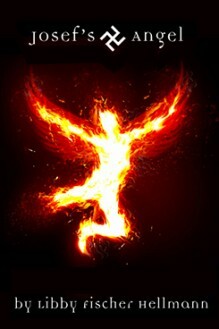 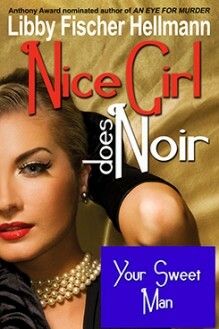 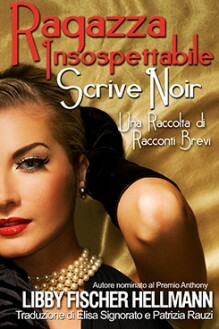 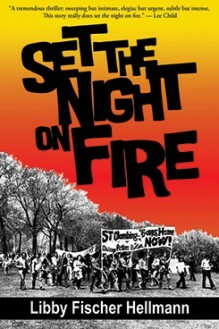 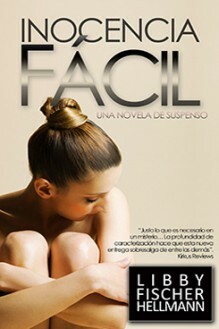 Check it out by clicking on the book with the star on the cover.